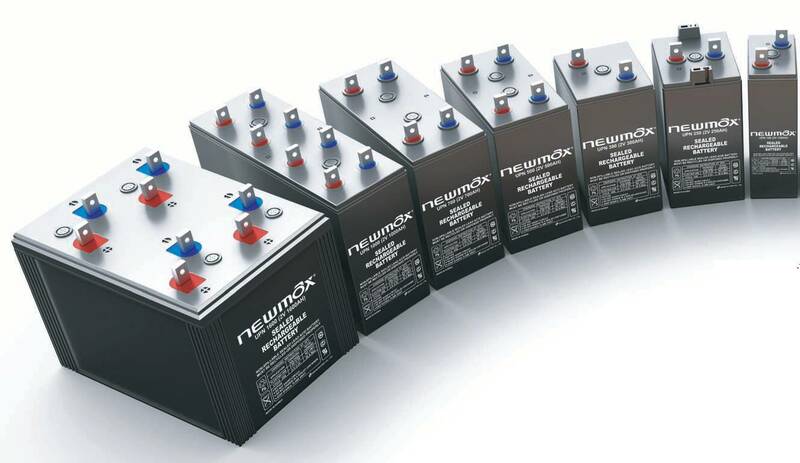 Newmax gel batteries are specially designed and manufactured for solar and renewable energy storage. The entire range of gel batteries by Newmax are manufactured in Korea, ensuring top quality is maintained throughout the entire manufacturing process. The SG range of batteries are 12V Gel batteries available in a wide variety of sizes to provide maximum versatility in battery bank size. The SG range of batteries is designed especially for storage of solar energy and so when coupled with a solar system provides highly efficient reliable energy to increase self consumption of solar generation and maximise savings. For detailed specifications please head to our Downloads page to download the datasheet or installation manual. 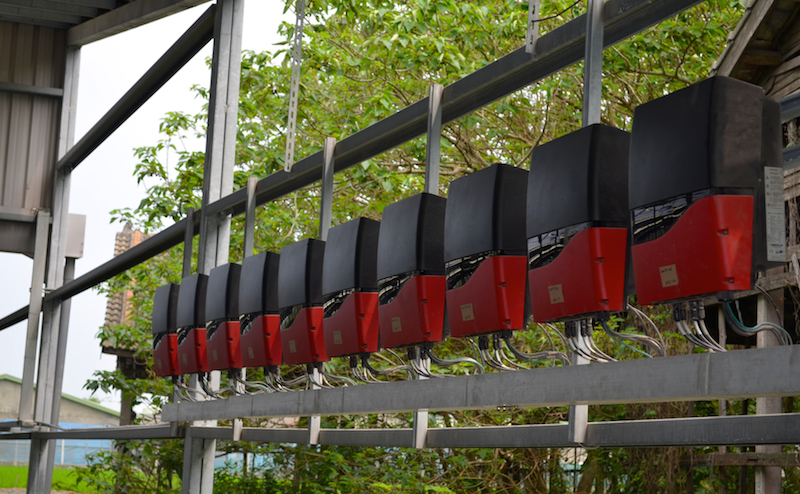 We also offer complete packages with inverters and components offering a simple system solution at unbeatable prices. Newmax’s UPN range of 2V OPzV (Tubular gel) batteries have all the advantages of the SG range with improved cycle life due to the tubular plate construction. With a three year manufacturers warranty these batteries are the best solution for long term energy security and independance. The UPN range will last a minimum of 10 years at 50% DOD. With excellent cycle life and fantastic pricing there is no reason to wait for lithium prices to reduce when economical batteries are already available. Smaller and larger battery sizes are available upon request, please CONTACT US to discuss your needs.